It looms over ecommerce like a rain cloud over the parade. While online shopping continues to grow in leaps and bounds, all of us lament that it could be many times better if two-thirds of shoppers didn’t abandon their shopping carts before checkout. Online shopping cart abandonment is epidemic. 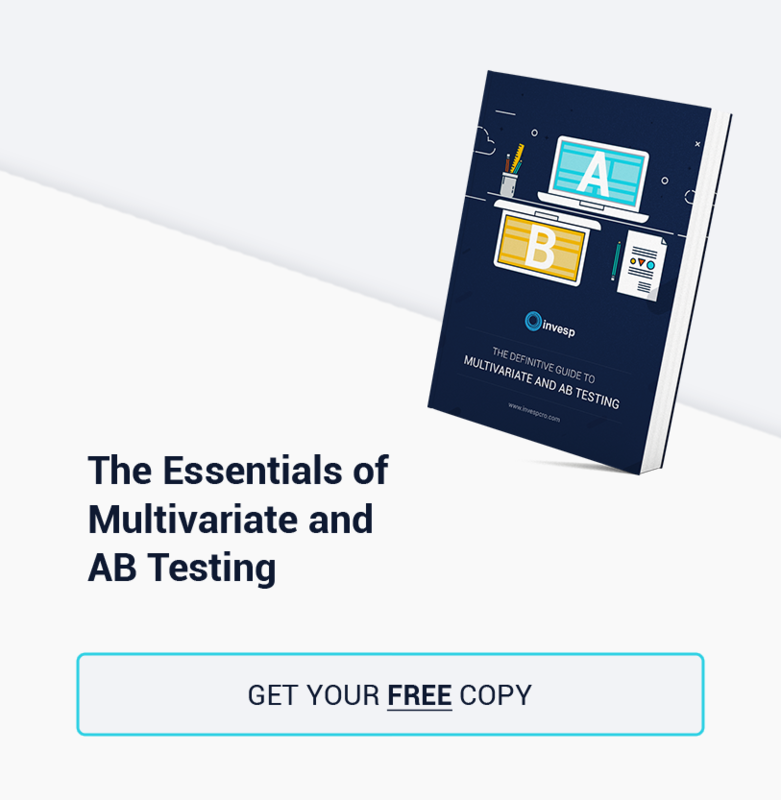 Depending on your source, the time of year and the particular website, abandonment rates generally range from 60% to 80%. While we accept that high abandonment rates are the nature of ecommerce and online shopping, looking at it from another perspective underlines the gravity of the problem: after putting an item into a cart, customers are twice as likely to leave than to continue through the checkout process. Here’s a little more perspective: according to Forrester Research, the estimated dollar value of items in abandoned carts is $31 Billion. 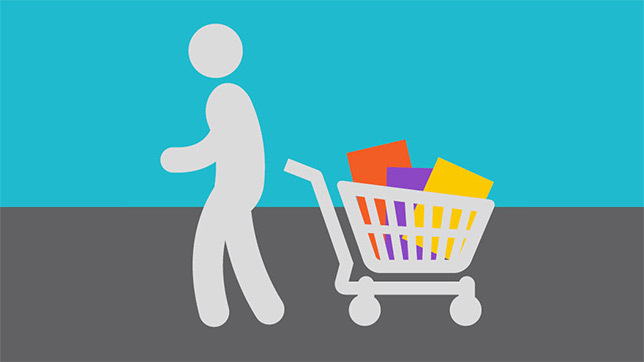 If you haven’t yet, you should check out the “Shopping Cart Abandonment Rate Statistics” infographic posted earlier on the Invesp blog. 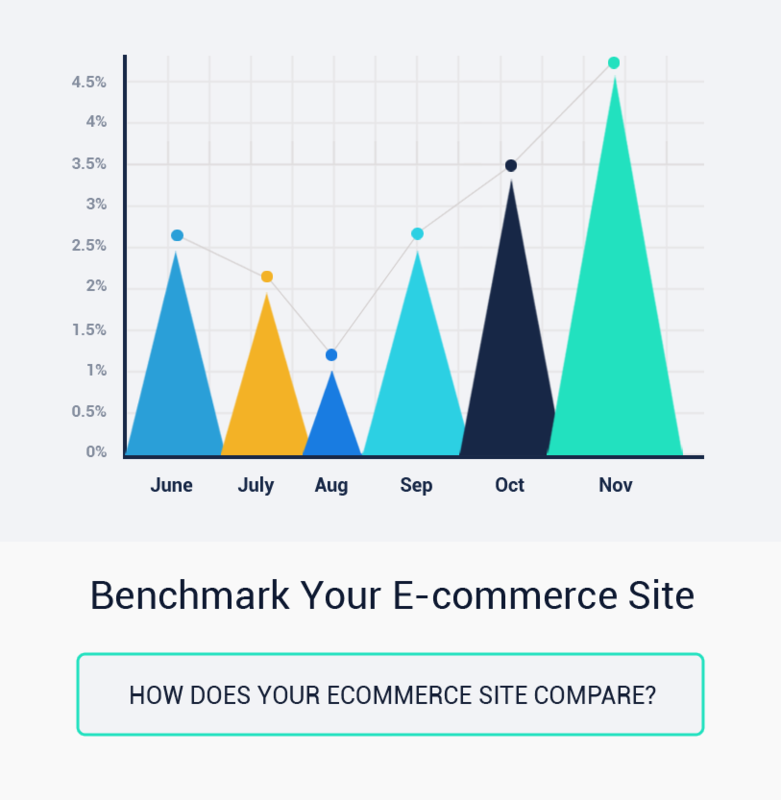 Khalid’s opening sentence says it all – “If you run an e-commerce business, you must be aware of the Shopping Cart Abandonment Statistics of your website”. 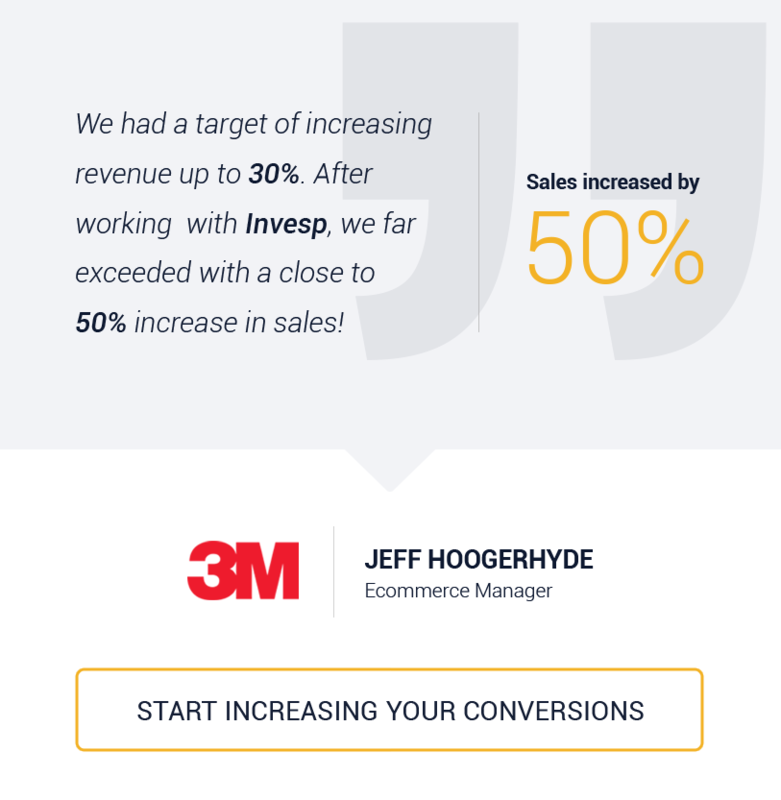 But, if you don`t know your stats, the infographic is a great place to start, because there, plain as day, right off the top, are simple, easy to understand data that can instantly reduce your shopping cart abandonment rate by at least 10%. Shopping cart abandonment is one of those topics that I could really go on and on about. 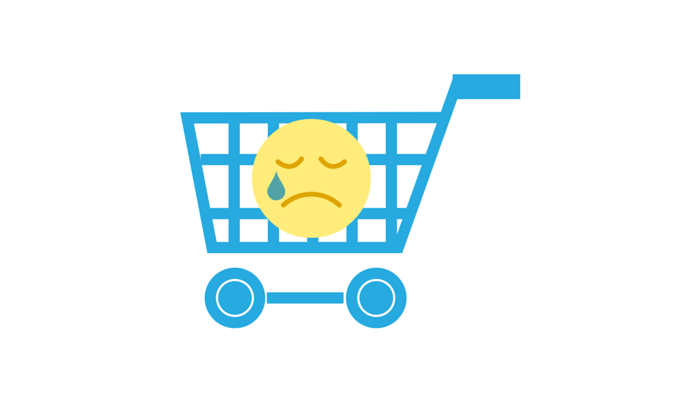 After all, shopping cart abandonment is one of those things that has to be aggressively fought every day that you’re in business. Making a few unique choices about how your shopping cart presents notices may help to increase your conversions.